NZ made Winstone GibAqualine use in bathrooms, laundries and kitchens GIB Aqualine is New Zealand's number 1 tiling substrate used in bathrooms as a tiling substrate in bathrooms. 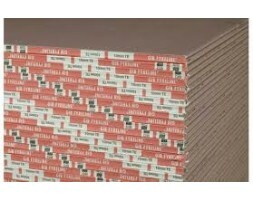 Its fibreglass core gives added strength that easily supports the weight of tiles to provide a solid, stab..
We stock full range if GIB range products. 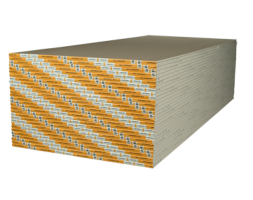 Gib Noiseline performance plasterboard designed specifically for reducing the level of sound transmission between rooms, Its higher density core can reduce noise transmission between rooms and also between floors in two storey homes. Other bene..
A high density, modified core resists exposure to fire longer than standard plasterboard. GIB Fyreline® systems provide from 1/2 hour to 4 hours fire protection on standard 600mm timber or steel frames. 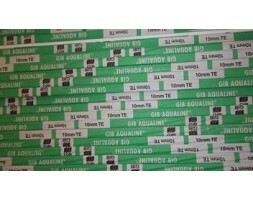 We stock full range of GIB products. 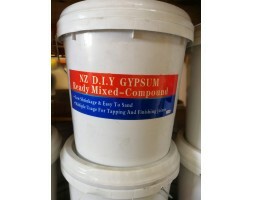 Delivery on Auckland central area: We have..
We stock full range of GIB products. GIB® Standard plasterboard is an economical lining material available in 10mm and 13mm thicknesses 10mm GIB® Standard plasterboard is suitable for walls Thicker and more rigid 13mm GIB® Standard plasterboard is recommended for ceilings as its ..
Gypsum plaster pre mixed plaster compound 23kg Low shrinkage & easy to sand, multiple usuage for taping and finishing joins. 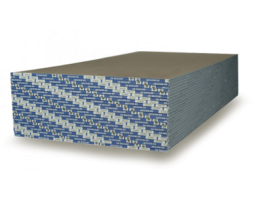 ..
2400x1200x10mm T/E, T/E NZ D.I.Y Gypsum plaster board is a non certified product, ideal for sleepouts, cabins, basements and non consent dwellings. 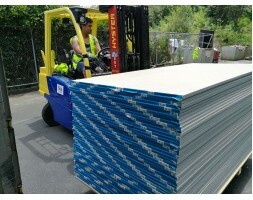 DIY Gypsum board is strong and durable with smooth paper. Feel free to come view the product before purchasing, we are located on 956A Great South..